If you have a history of alcohol or drug abuse, you may already be concerned about whether your child may be more susceptible to addiction. A family history of substance abuse is considered a risk factor, but does not necessarily mean that your offspring will follow in your footsteps. However, in this position you may also wonder how forthcoming you should be with your son or daughter regarding your past abuse. After all, if you admit to abusing illicit substances, will it act as a cautionary tale or will you unwittingly be justifying their experimentation? According to a new study from the University of Illinois at Urbana-Champaign that has been covered by various news outlets, telling your children about your past drug use may lead them to view drug abuse in a less serious light. To determine this, the researchers issued surveys to 500 middle-school students about their attitude toward drug use and how their parents had addressed the issue with them, if at all. The surveys revealed that children who had talked about drugs and alcohol with their parents expressed anti-substance abuse sentiments. But, if those conversations involved references to past drug use, the warning was reportedly less effective. "Parents may want to reconsider whether they should talk to their kids about times when they used substances in the past," assistant professor Jennifer Kam said, though she added that this study is the first to analyze the impact of discussing past substance abuse. In an interview with The Huffington Post, Kam noted that these results don't necessarily mean that parents should conceal their abuse from their children. Rather, it may be beneficial to focus more on the negative elements of their drug use. 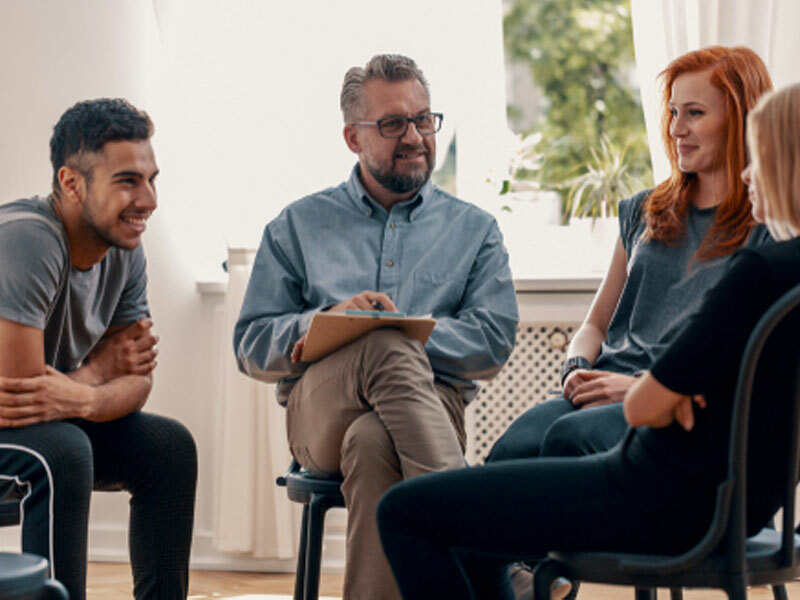 If you are concerned that someone you love has developed a substance abuse problem, contact the professional interventionists at Intervention Services for guidance.